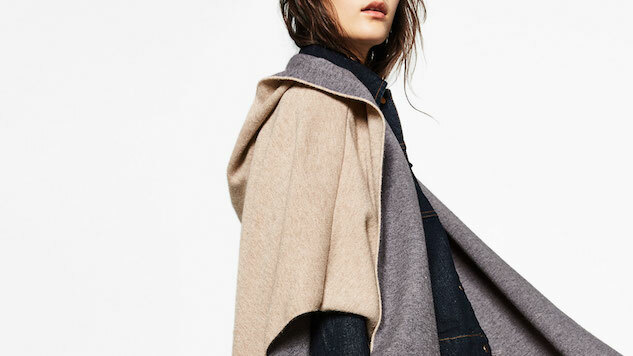 It’s finally time we can outwardly express our inner superhero with the coolest cover up for the fall and winter—the cape. It’s an ideal replacement for a jacket or coat because it’s the easiest thing to slip on. Another perk? It won’t ruin your freshly ironed ensemble underneath. So go from casual to high fashion (or superhero-esque) in seconds with a tailored or sporty cut, or a classic camel or chic floor length cape for extra drama. Go ahead and grab one of our favorites from the gallery.